With their debut album set for release on the 11th of Jan 2019, Toronto group Tallies are ones to watch in the new year. 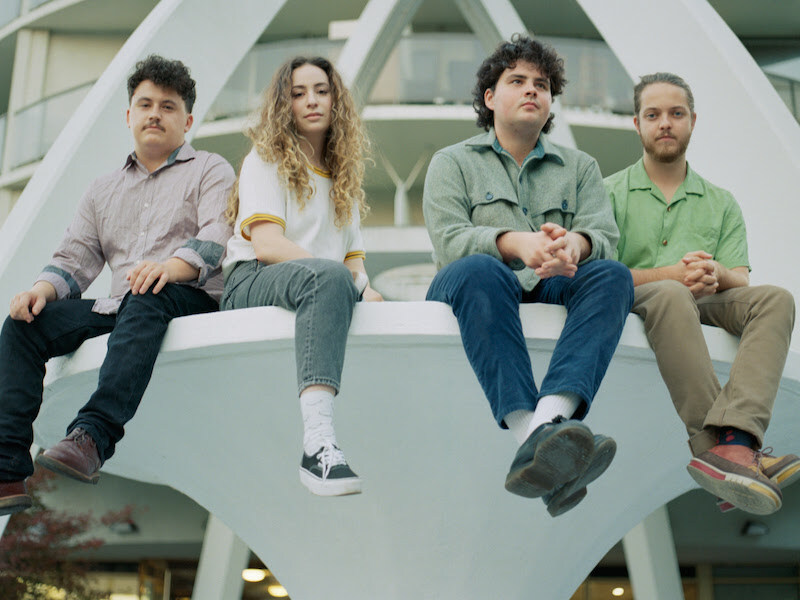 They have shared their graceful new single ‘Trouble‘ this week, a shimmering gaze laden cut invested with Sarah Cogan’s lilting refrains, and punctuated by some excellent drums, on the evidence of what we’ve heard so far Tallies could set heart’s fluttering next year. The band are also set to play Focus Wales in May next year with more European tour dates to be announced soon. Tallies navigate an unfamiliar world on their confident self-titled debut album, which blends elements of shoegaze, dream pop, and surf rock into their own. The album was co-produced by Frankland and Josh Korody at Toronto’s Candle Recordings, a hot spot where locals like Metz, Dilly Dally, Austra, and Weaves.